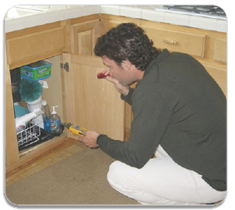 Clean-Air Environmental Services provides the public with a broad listing of service options for almost every possible building situation. We are able to provide these services to virtually any building type under a variety of circumstances. 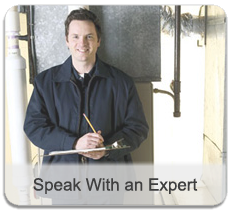 We provide free estimates for every service we perform. To inquire, please call us at toll-free 1-866-801-7761 or e-mail us here.